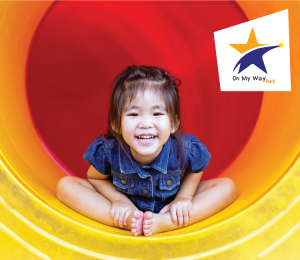 Families in the 20 On My Way Pre-K counties can apply for a 2019-2020 pre-K grant by visiting www.OnMyWayPreK.org. These new grants will begin in August 2019, and seats will be awarded on a first come-first served basis. Partner with us today and become an advocate for children and families here in our community!